A while back I received an email from a past student. Her sister had sent it to her because it reminded her of how creates inspiring learning. My student sent it on to me because she said “You are where I learned it”. My student has become an expert on inspiring learning in her home. This is definitely something she isn’t making fun of. The above quote, although a bit overdone, is a beautiful indication of how learning should be. It is a natural off shoot of living and it has context in the lives we live. This keeps learning interesting and relevant. It also helps with remembering. This is how small children learn in real life. They observe what is around them and how what they are observing fits in with the life they are living. 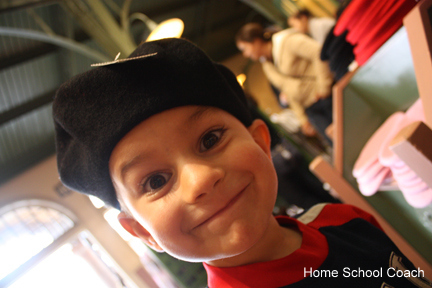 Listen, it is tough to come up with something new to teach every day of the week, 52 weeks a year if you are a homeschooling family. 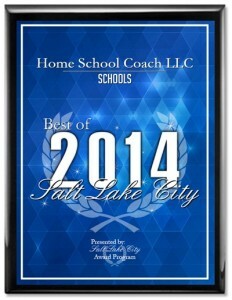 In fact, it isn’t just the home schooling family that wants their children to be inspired and to love learning. Its what all good parents want. And it doesn’t have to be hard or take a lot of time. If you can learn to take regular occurrences in life and turn them into wonderful learning adventures your children will learn to do it for themselves as they mature. Also, if you can learn to take a life occurrence and extend it into many different learning adventures you will excite and inspire your families learning and make your job much easier. 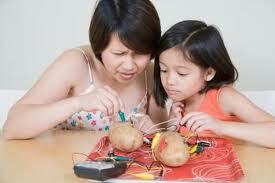 No more racking your brain every day for something interesting for your family to learn. 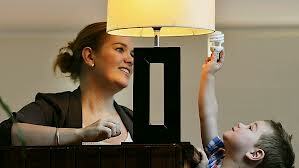 Tell child that there haven’t always been light bulbs while you are changing the bulb. Show him a candle or a lantern and tell him this is what people used to use. Suggest that, that night you don’t use any electricity and use candles instead. Pop corn. Play a game. Read a child’s book about day or night or Thomas Edison or electricity, whatever you can find at the library. 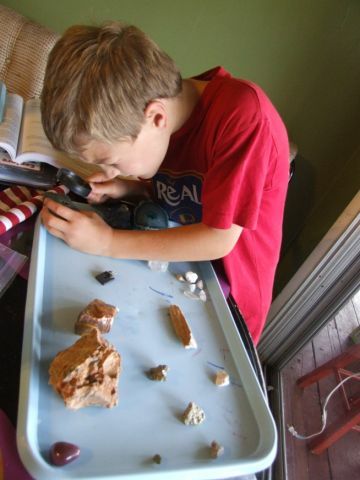 See where to go next based on the child’s questions and participation. Ask them to get the bulb and help you change it. 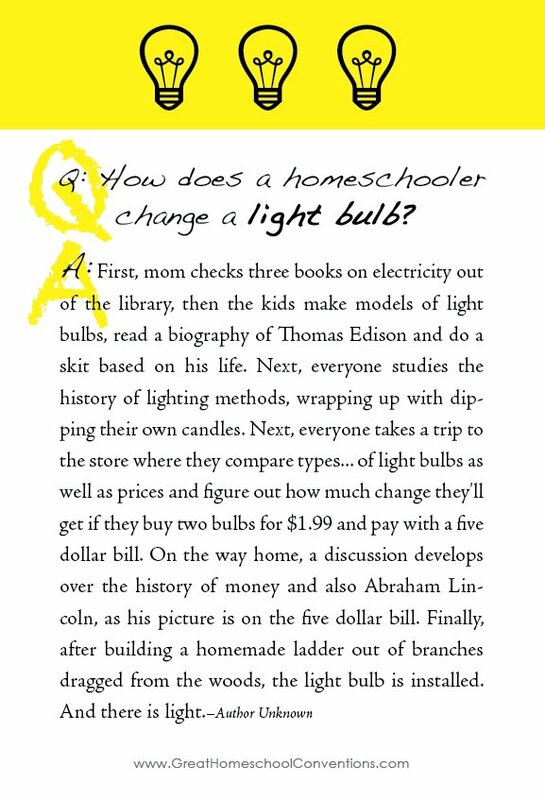 While changing the bulb ask if they know who invented the light bulb. If yes, go to the library and get a book to read about day, night, Thomas Edison, etc. If no, show them a picture of Thomas Edison on the internet, read a bit about him and then go to the library. See above. Have a night without using any light bulbs. A repeat of what you did for the 4 year old. See above. Lster watch a cool video on how light bulbs are made. As a family, make a time line about Thomas Edison to post on the living room wall. Make a battery powered light bulb. Have fun as a family! Here are some real life examples of families that really understand how to do this and do it well. If any of you need some help taking what you see around you everyday and then turning it into inspired learning adventures check out the Rockin Spark Station Packs. What are some everyday happenings that you have turned into learning adventures?